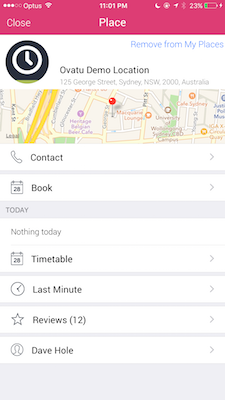 Easily check availability with your favourite businesses and book instantly. 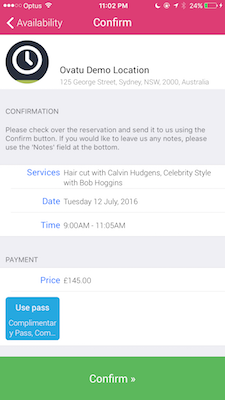 Snap up last minute appointments in seconds. 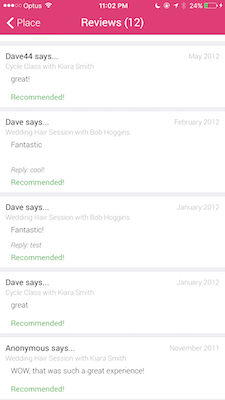 View all of your past and future appointments at a glance, confirm attending, cancel or leave a review. 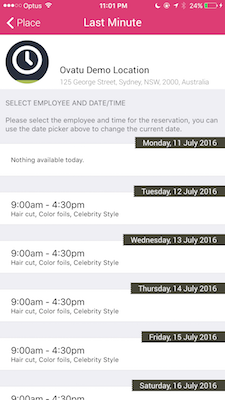 Receive appointment reminders and offers. Full two-way messaging so that you can interact and converse with your clients. Where can I get Ovatu You? 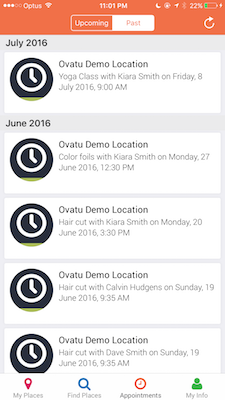 Ovatu You is available for download via the Apple App Store and Google Play Store! 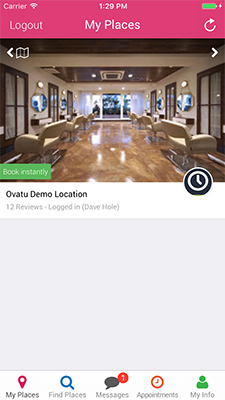 Quickly access your favourite businesses to book instantly, modify bookings, leave reviews, see offers, and more! Easy access to contact details, instant booking, last minute appointments as well as being able to see reviews and your details. Quickly see all the wonderful things that others are saying! Select which services you need and quickly see availability for the next week, with additional appointments showing up as you scroll. See all last minute availability for the next 7 days, we find where we can fit you in and show what services can be squeezed in. Quickly review your booking and lock it in. Have a back and forth with your customer, all of which is recorded for easy recall. 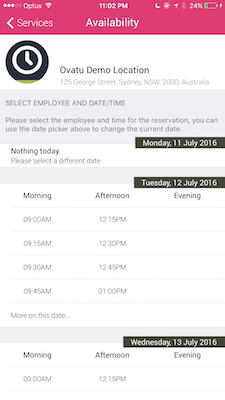 Include details of reservations which are accessible from a single tap. See all of your past and upcoming appointments, all sorted by year and month. 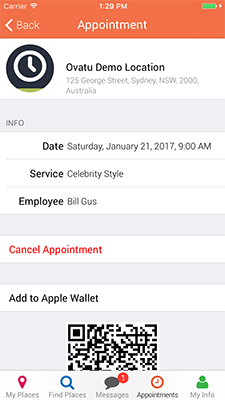 Cancel appointments, leave reviews or even add the appointment to your Apple Wallet app. 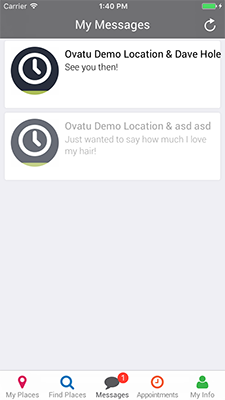 Copyright @ 2019 Ovatu Pty Ltd | ABN 92 159 394 484 | ACN 159 394 484 | OVATU is a registered trademark of Ovatu Pty Ltd.